Headed back to Cody. Great TV&apos;s last night. Crowd was super hot. 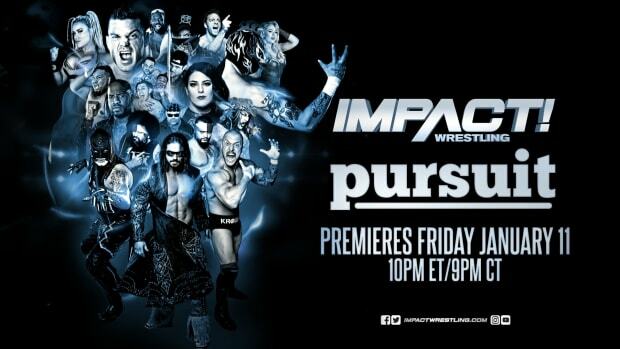 Special thanks to the team @ TNA that promoted the market. The crowd were the stars of the shows!. Taking Impact on the road full time will grow this brand faster than anyone knows. Now is the time! Thanks to Wrestling News World writer Rick Craig For sending this in.